Top floor end unit with East facing views. Spacious floor plan, newly updated/13 foot soaring ceilings. 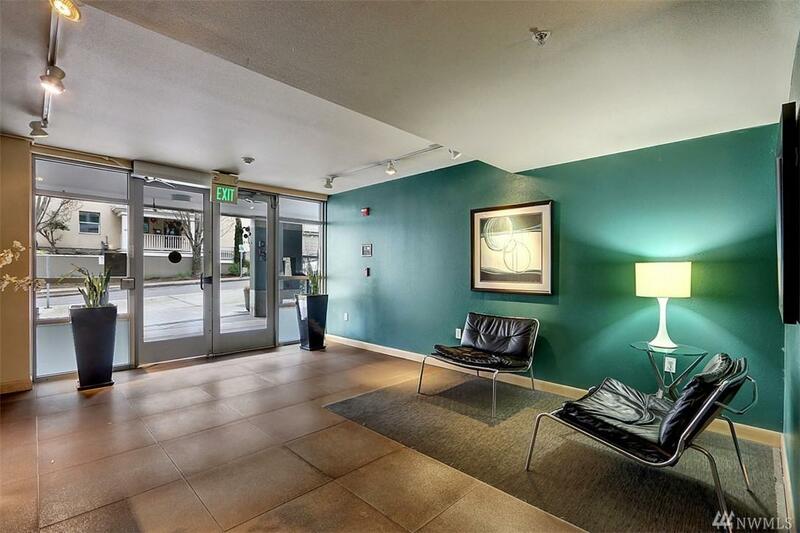 You will be in the heart of Downtown Seattle in the Denny Triangle neighborhood. 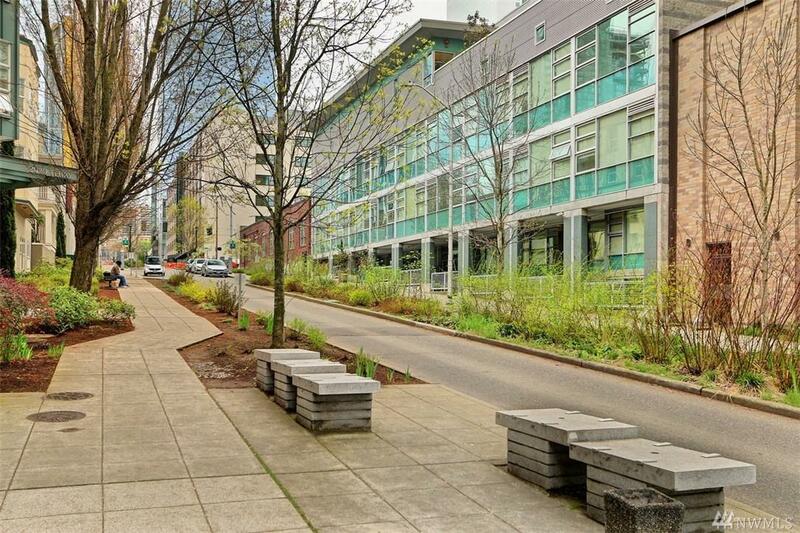 Park in secure garage & walk to the Amazon Spheres, Whole Foods, coffee shops, fitness & so much more. 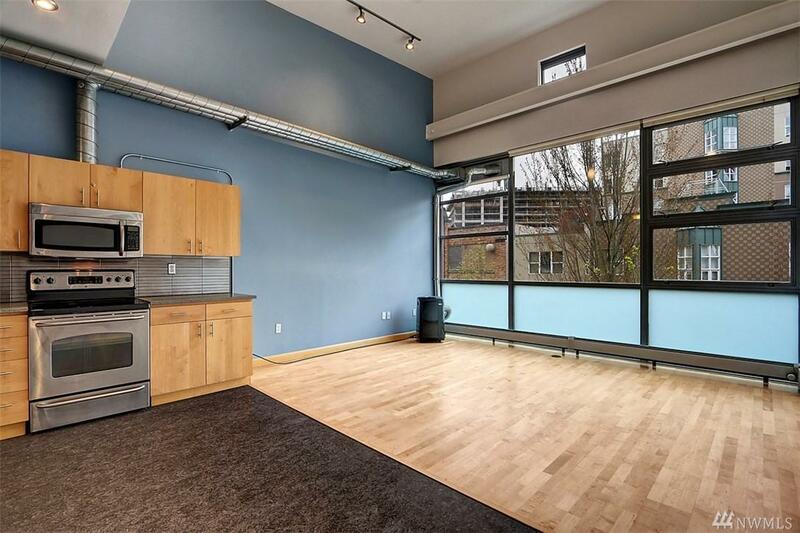 Massive windows with ample natural lightLess than 2 blocks to transit, S. Lake Union Trolley & police station. 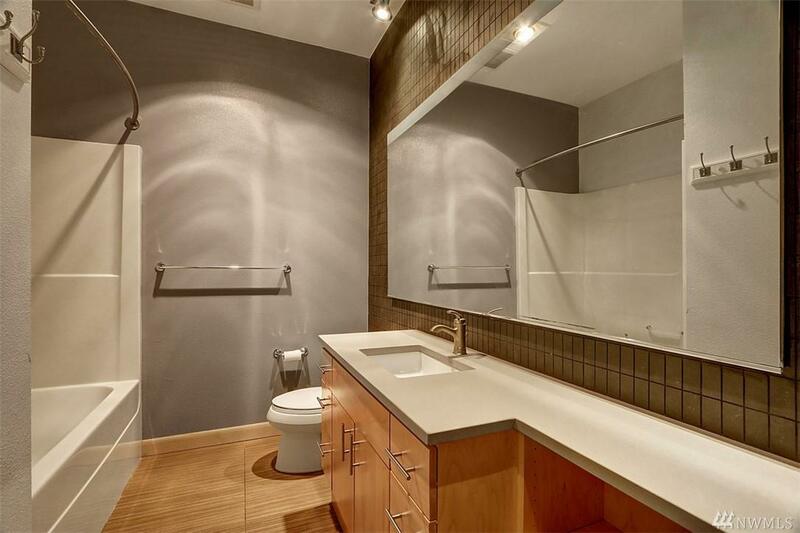 Lease includes W/S/G, Hot water, radiant heat, & access to fitness room.